Voicent's easy-to-use predictive dialer software includes predictive dialing, preview dialing, a progressive dialer, a call center predictive dialer, and manual dialing modes. It dramatically increases agent productivity and improves campaign bottom-line by automatically dialing, skipping busy, no-answer and disconnected lines, optionally leaving a voice message on answering machines and--most importantly--never involving you or your agent on a call until a live person answers. With easy to use campaign management tools, you can run and manage predictive dialer campaigns, set call volume options, call forwarding options, and use different dialing modes including progressive, preview, manual, and predictive. 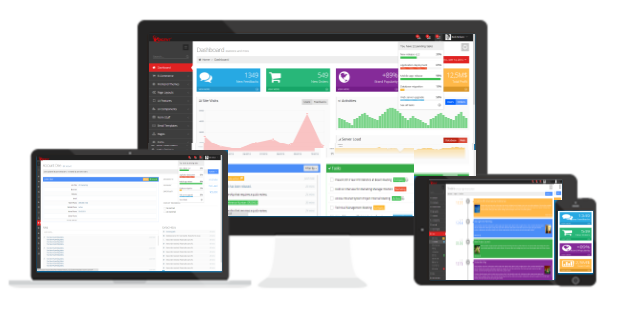 Manage all aspects of your call center predictive dialer software from the Agent Dashboard™,a unified agent desktop software for call control and quick CRM access. Agents can pick up calls, forward calls, and put calls on hold with the Agent Dashboard™. Whenever a live call connects, your agents will see a popup screen with the caller's CRM information on it. From there, agents can enter notes, history, view call history, send emails, and edit CRM record information. 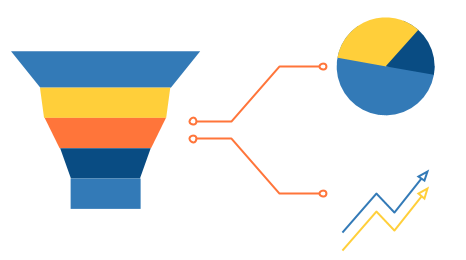 Managing all your data can be tough, which is why we offer a fully integrated Voicent CRM, with support for Salesforce, ZohoCRM, and SugarCRM integrations. With Voicent's built-in CRM, you can upload and import your contact lists with the click of a button. Voicent CRM allows you to create contact lists using campaign results and automatically handles opt in opt out. With Voicent CRM and predictive dialer, you can set up triggers whenever a lead becomes a customer, when a call recipient opts in to your campaign, and much more. Predictive dialer campaigns help agents increase productivity by reducing the time they spend hand dialing and waiting for lines to connect. Are you a one man army? 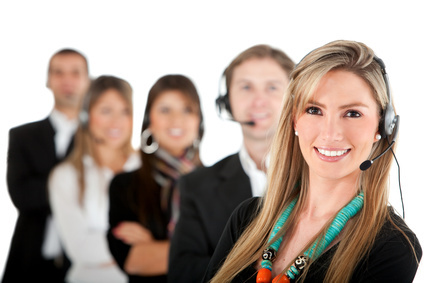 Use the predictive dialer to spread your message with call center professionalism. Use the predictive dialer to deliver professional, call center quality marketing and sales messages. When a prospect is interested, their call will be automatically connected to a live agent. Use the predictive dialer to reach voters, send your campaign message out, and generate buzz about your campaign. Fundraising has never been easier with predictive dialing. Use predictive dialing to find potential donors and interested volunteers. Make calls to people to collect debt and keep their payments on time.